With Halloween just around the corner, Candy Pumpkin is a simple game that everyone can play with virtually no effort. This is an old game with a bit of a twist. The game itself takes almost no time at all, but you (or someone who really likes you) will have to do a little bit of prep work. After you get a pumpkin, cut a hole in top, remove the seeds and clean the pumpkin out. After that, dump candy in it so that it is completely full. Once you’re done, place the pumpkin, with the lid off, in a place where everyone can see it. People attending your event or meeting will then be able to guess how many pieces of candy are in the pumpkin. With a large pumpkin, you can fit hundreds (or even thousands!) of pieces of candy. You can determine how big you go, but in this case, bigger really is better. Once everyone writes their guess down, collect the slips of paper and announce the winner later on in the night. 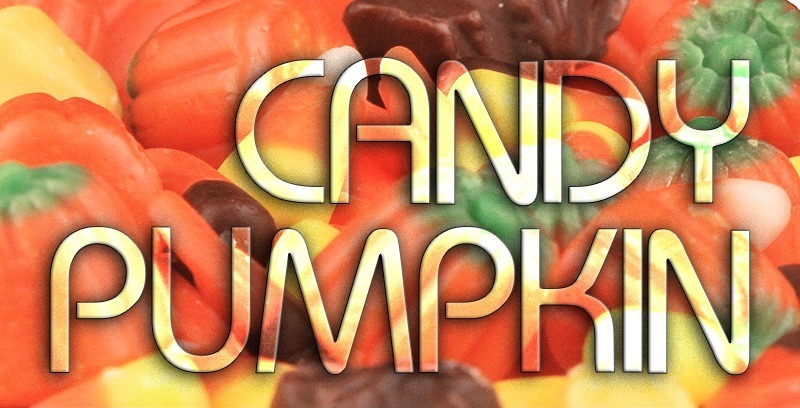 Here is a PDF to print if you don’t want to make one yourself: Pumpkin Candy Guess Sheets. The person closest person wins. In the case of a tie, have them guess how many of a certain type of candy (that you determine beforehand) there is in the candy pumpkin. Whoever is closest, takes the pumpkin and the candy home! 1. Use some good candy! You don’t have to blow the bank, but mixing in a few full size candy bars doesn’t hurt either. 2. The bigger the pumpkin, the more attention you will get. People will play for an average sized pumpkin, but they’ll go nuts for a giant one. 3. Before your meeting, post a picture of the pumpkin full of candy on FB & Instagram with a catchy caption. This generates some buzz before anyone even gets there. 4. Award the winner near the end of the night unless you have a lot of other games and big prizes you’re giving away. This allows a little suspense to build. 5. Use wrapped candy. As much as some people love pumpkin, it’s still slimy and gross on the inside!